Children’s literature often contains great wisdom. We celebrate these strong, female characters who inspire kids (and kids at heart) everywhere with their bravery, individualism, heart, and wit. 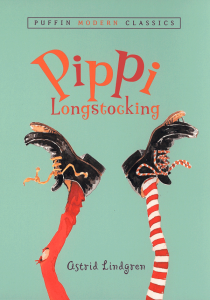 Pippi Longstocking, star of the novels by Astrid Lindgren, is known not just for her extraordinary physical strength but for her independence and confidence. “The children came to a perfume shop. In the show window was a large jar of freckle salve, and beside the jar was a sign, which read: DO YOU SUFFER FROM FRECKLES? 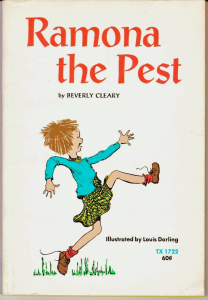 Ramona Quimby, the mischievous main character of the series by Beverly Cleary, makes children everywhere feel more understood (why can’t you have jelly on your mashed potatoes if you’re allowed to eat those things separately?) and reminds adults of how it feels to look at the world through fresh, curious eyes. 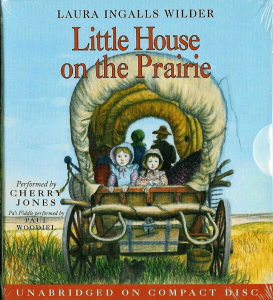 Laura Ingalls Wilder wrote a fascinating account of her childhood on the frontier in the Little House on the Prairie series that holds a timeless appeal even today. The stories of her adventures remind us that the challenges children face are universal and her tenacity is inspirational, whether in the face of blizzards, a schoolyard nemesis, or the struggle to be good when you don’t feel like it. 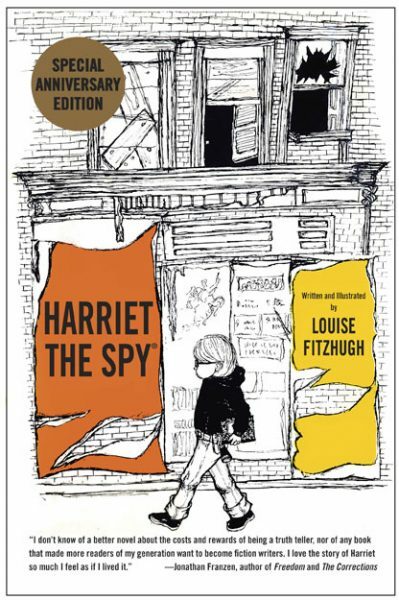 Harriet the Spy is the imaginative and intrepid heroine of Louise Fitzhugh’s novels whose inquisitive nature and pithy observations get her into trouble with her classmates. Her difficulty with social connections, particular food habits, and searing honesty may be especially relatable to children on the autism/Asperger’s spectrum, but they are relevant to anyone who has ever felt like an outsider. “Everything bored her. She found that when she didn’t have a notebook it was hard for her to think. The thoughts came slowly, as though they had to squeeze through a tiny door to get to her, whereas when she wrote, they flowed out faster than she could put them down. She sat very stupidly with a blank mind until finally ‘I feel different’ came slowly to her mind. Hermione Granger, the cleverest witch of her age, according to J.K. Rowling’s Harry Potter series, is more than just a brilliantly talented student of magic. She’s fiercely intelligent, a loyal friend, and the defender of underdog. Harry and Ron know they’d never make it without her, and Hermione would never let them. 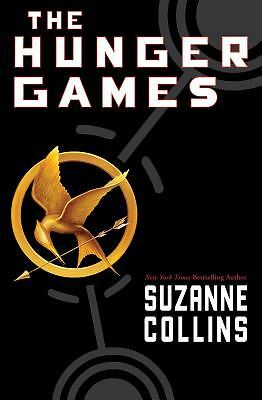 Katniss Everdeen is the reluctant leader of the resistance in Suzanne Collins’ Hunger Games trilogy. She thinks of herself as a pragmatic survivor, but she always chooses her loved ones over her own safety. She is an example of resilience and courage in the face of overwhelming despair. “But one day I’ll have to explain about my nightmares. Why they came. Why they won’t ever really go away. 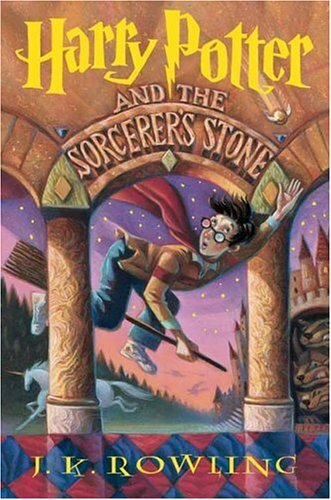 Who is your favorite heroine of children’s literature?